Comments for What is the best time to go into the Peak and how to get there? Grateful for your help on this..
Can you give me directions on how to get to the Peak, if we're coming from Disneyland Resorts? Best time to go to the Peak and How to get there. First of all I'd like to thank you personally for visiting our site. The Best time is in night time, the THE PEAK TOWER - opens 7:00 am - midnight daily. 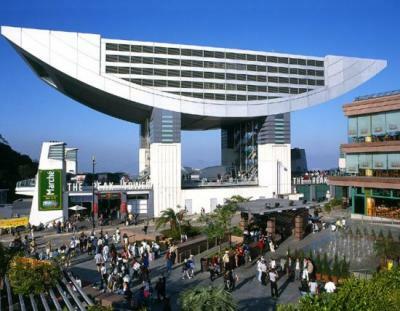 It offers you four signature restaurants with stunning views with numbers innovative casual dining outlets. A very unique festival market style shopping arcade and spectacular special lighting effects. Get on board for an 8 minute Star Ferry ride to Central, Hong Kong Island(HK$2.20 - upper deck seat), and at Central Pier, you may find the City Hall. At the adjacent Bus Station, take Bus no. 15C (3.20 HK$), (a 10 minutes ride as mentioned before)Your kids will love to sit in the open top bus that will bring you to the Peak Tram Station. Get on the Peak Tram that will bring you directly to the Peak.